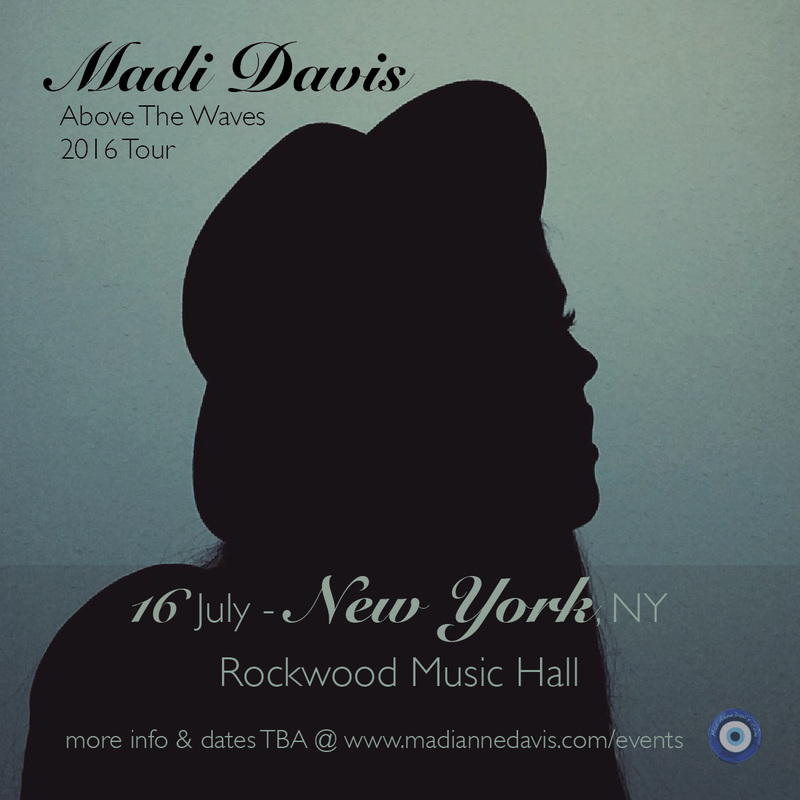 $16 Advance // $20 Day of Show // $35 VIP PackageGeneral Admission. 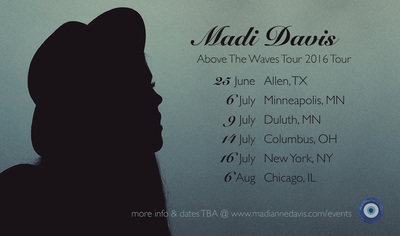 ONLY VIP tickets guarantee floor seating. 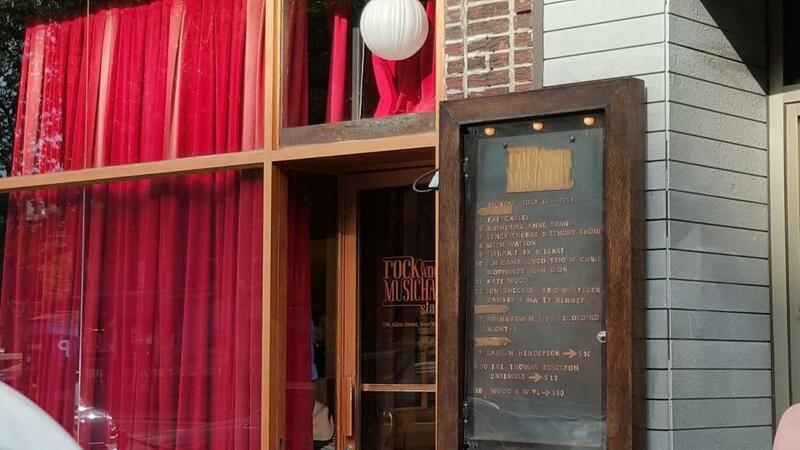 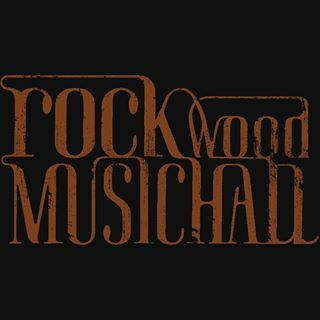 Rockwood Music Hall is a music venue in the Lower East Side of Manhattan, New York City. Owner Ken Rockwood opened the establishment in 2005 as a small bar and music venue. 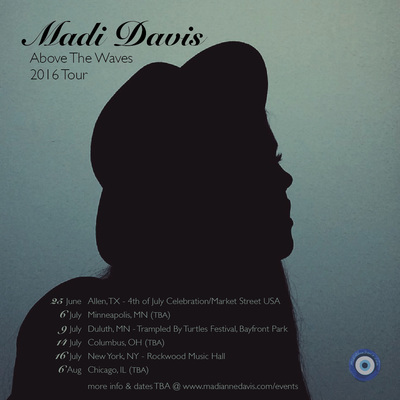 The venue features three stages and a record label of the same name. 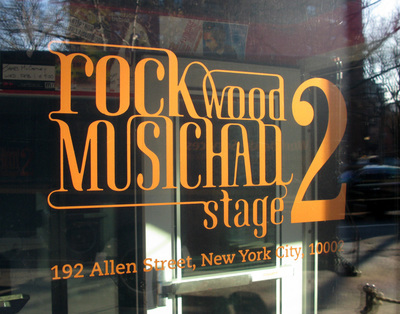 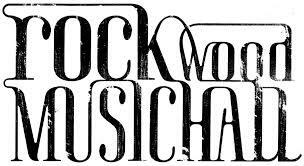 Artists who have performed at Rockwood include Lady Gaga, Jessie J, Mumford & Sons, and Billie Joe Armstrong.